Buckhurst Hill become the first club to reach this season’s semi-finals after their game at Arlesford Colne Rangers went ahead, whilst the other three quarter-final games fell afoul of the elements. Galleywood v Kelvedon Hatch; Hutton v Rayleigh Town and Tiptree Heath v Catholic United are now scheduled for next Saturday. 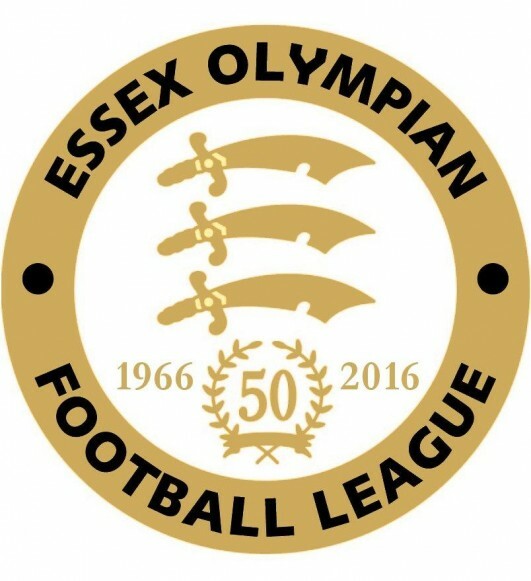 Buckhurst Hill booked their semi final appearance this weekend, after coming through a seven goal thriller with Arlesford, which the Olympian Premier Division leaders won 4-3. Harold Wood Athletic are now equal on points with leaders Buckhurst Hill after Joe Stevens and Rob Whitnell both notched in their 2-0 away win at Canning Town. Bishop’s Stortford Swifts finish the day in third after they too won 2-0 on the road. Gavin Cockman and Lee Samways from the penalty spot causing the damage to Manford Way who remain at the foot of the table. Great Baddow remain in the other relegation spot as despite a goal from John Baxter their opponents Springfield went on to win the game 2-1. Sungate also lost at home, but unlike Great Baddow, their loss at the hands of Old Southendian was slightly heavier: it ended in a 5-0 Old Southendian win. Nick Henesy scored a hat-trick, with Scott Plom and Nico Dubuchet also chipping in. With the rest of the league programme being decimated due to the weather meant that Shenfield AFC were handed the opportunity to take Division One leadership off Snaresbrook if they were able to get anything from their game with FC Hamlets. The game ended in 1-1 draw with Ronnie Hobbrough scoring for Shenfield, while FC Hamlets replied via John Gilroy. Shenfield now top the table on goal difference. Academy Soccer kept themselves in the slipstream of the top two after beating White Ensign Res. 4-0 which moves them up to third, seven points behind leaders Westhamians, but only four behind second-placed Wakering Sports who have also played one game more. Marc Porter-Brown opened the Academy account in the first half, with the points secured in the second half as Mike Nichols, Kuis Ruiz and Dom Cooper added to the tally. Old Chelmsfordians Res. beat Roydon 4-3, while Laindon Orient won their game with Hutton Res. 3-0. It didn’t take them long to be in the driving seat, Ally Collins firing home in the opening minute. It took until the 54th minute for Laindon to add a second, which was notched by Tom Read. Then two minutes later the scoring was rounded up when Henry Ballard rifled home. Shenfield AFC v Rayleigh Town Res.